No messy cords to collect dust bunnies. Connecting your devices, like your vacuum, to Wi-Fi so they can do the work for you. 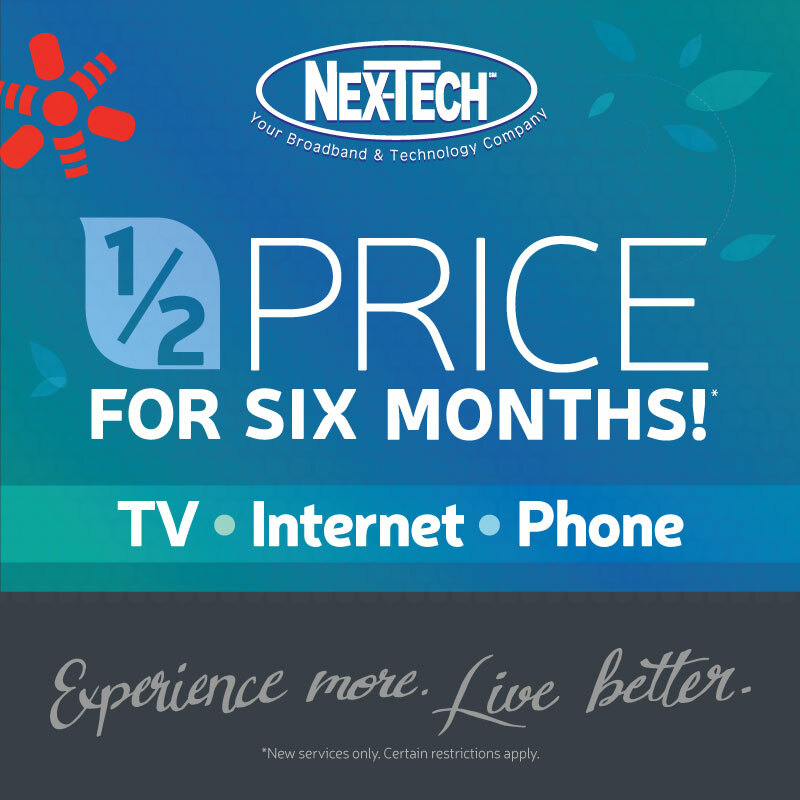 Saving money every month with Free HD, Free DVR and discounted Internet. Free Restart TV so you can see the beginning of your favorite movie when it’s on TV. Catching up on DVR shows with the TV Now app on your smartphone. 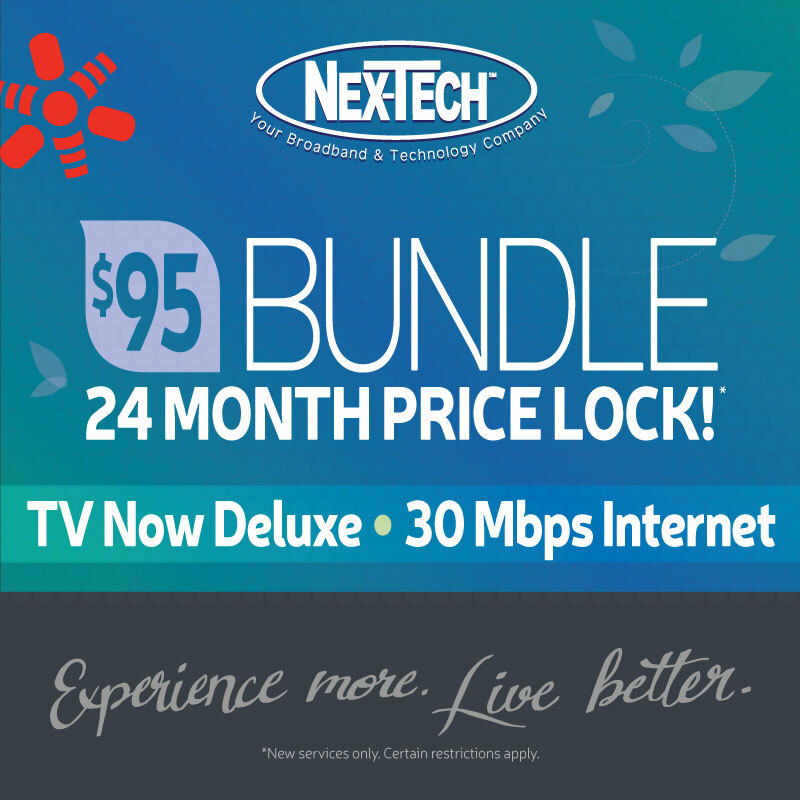 TV NOW DELUXE + 30 MBPS INTERNET! 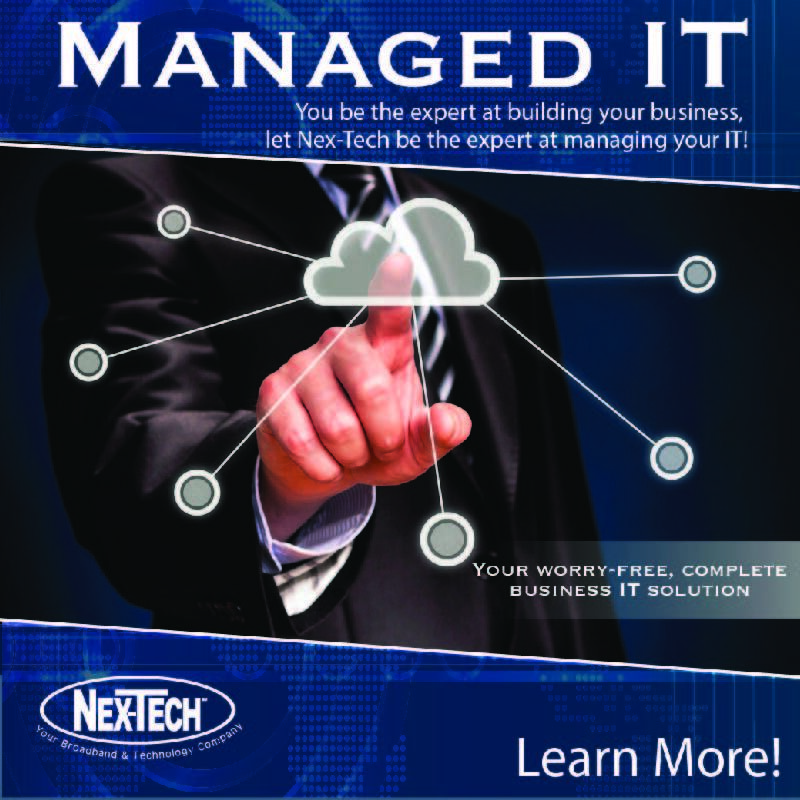 from the Technology Experts - Nex-Tech! 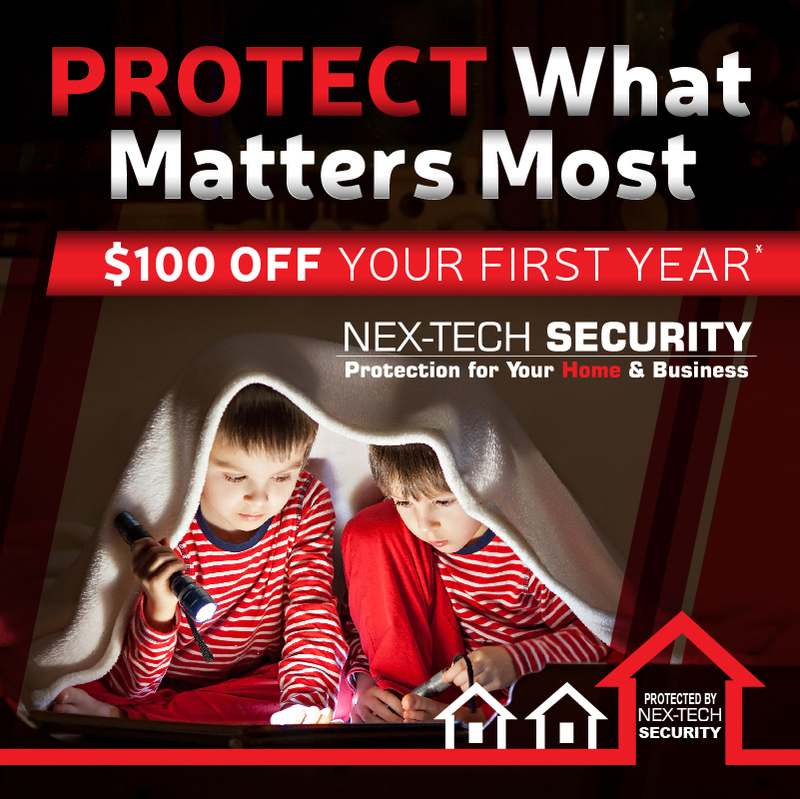 At Nex-Tech we care about the communities we serve, the growth and development of our youth and the future of rural America. Nex-Generation Round Up for Youth, Inc., is a non-profit organization designed to fund, promote, and support educational projects, scholarships, and community focused youth programs. 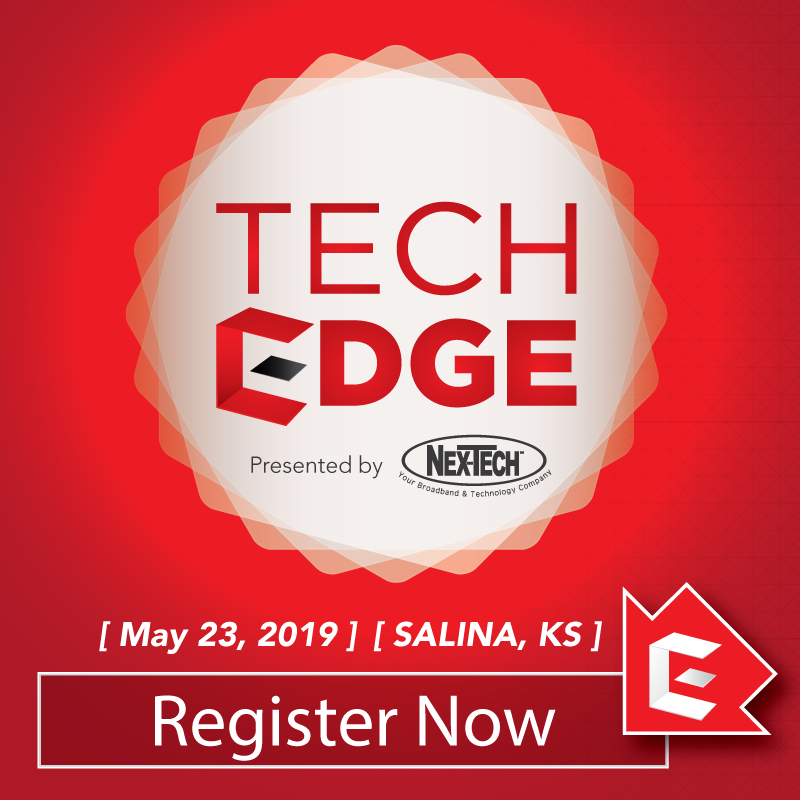 Nex-Tech brings you a variety of local talent in a series of local shows from cooking, crafts, entertainment, technology and education and sports! 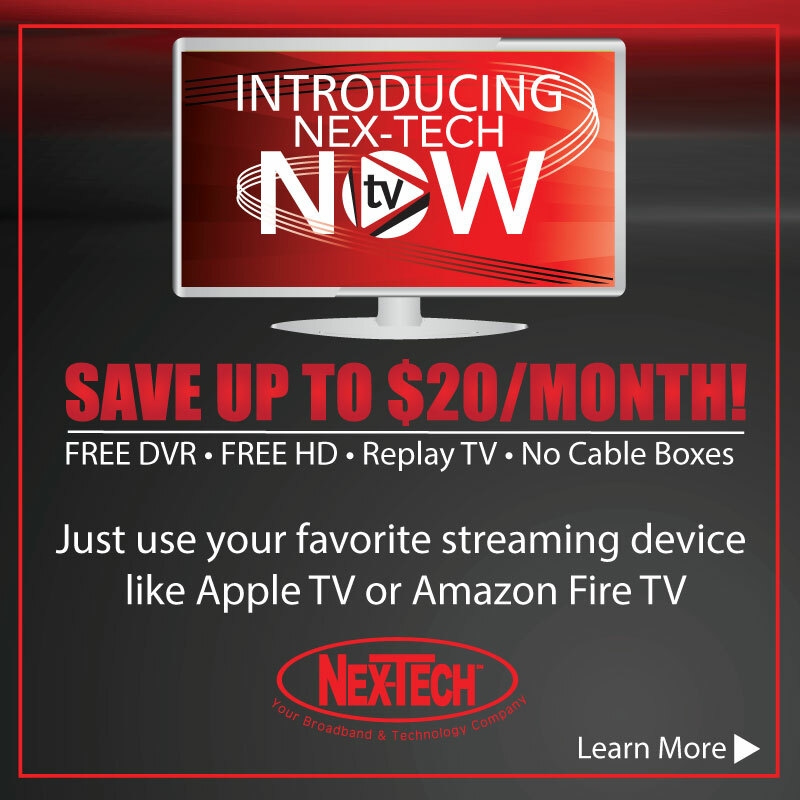 Watch on Nex-Tech TV Now, or online! 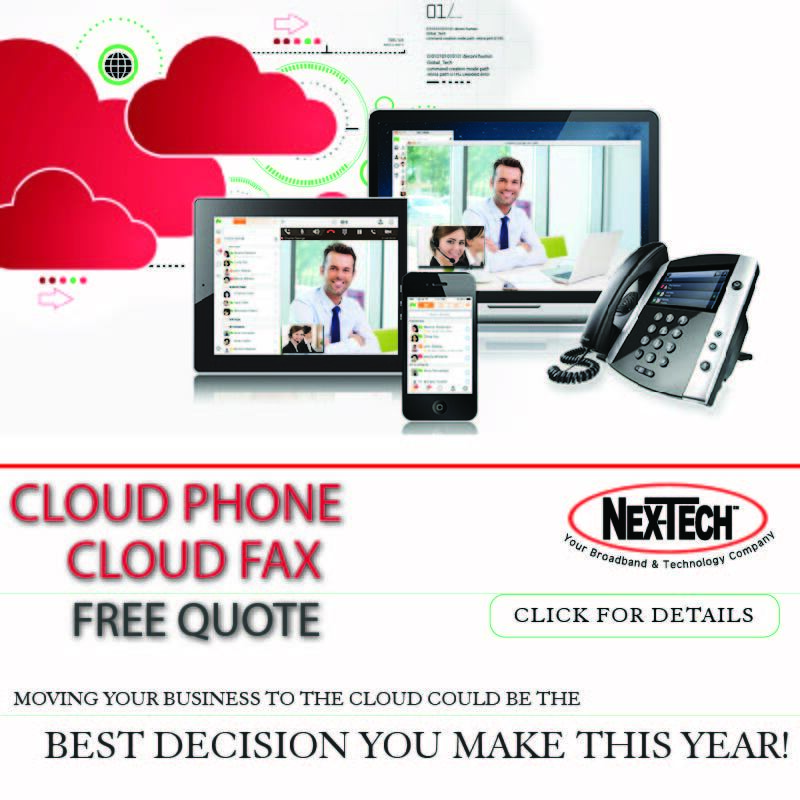 Looking for BIG TECHNOLOGY in a not-so-big place? 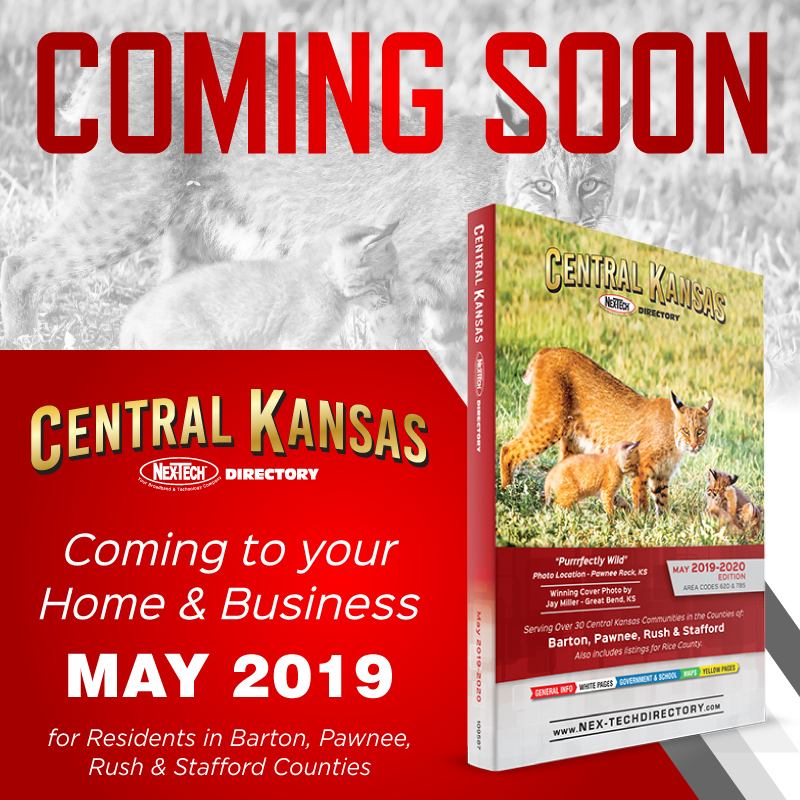 Positioned midway between Denver and Kansas City, Nex-Tech serves more than 45 communities and rural areas with a fiber-optic network that rivals those in big cities. Check for services in your town.